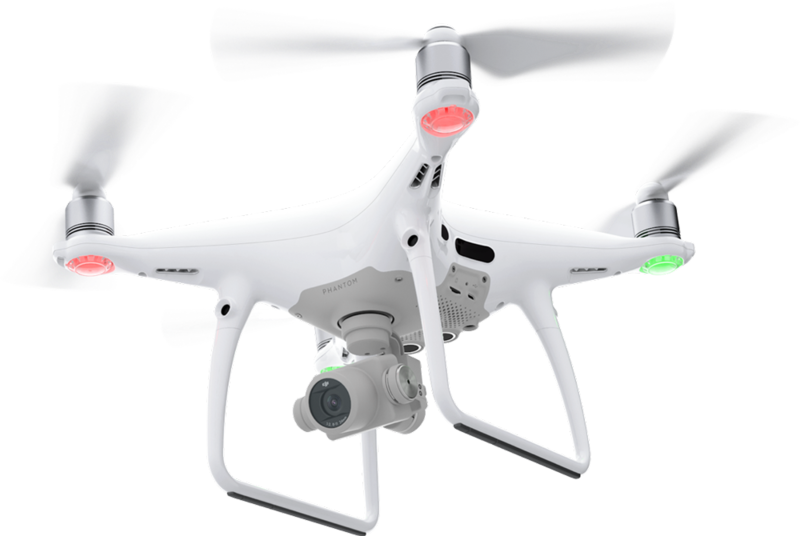 I’d like to highlight and comment on drones, flight software, aerial photography, and aerial (and traditional) videography. I’ll also share videos I’ve uploaded to my YouTube Channels. One is my personal YouTube Channel where I keep some drone clips and lots of family videos. The other one is my Fireman In The Sky Channel. It’s brand new as of March 2017. I’ll be providing more information as things develop. In the mean time, please scroll on down to my Blog Section, where you’ll find all the most current content. I also have some contact information further down. Thanks for visiting and I hope you enjoy! Tim Pearson is a graduate of Webb City High School (1976) and Missouri Southern State University (1981) where he majored in Mathematics and Computer Science. Tim was a member of the Carterville Volunteer Fire Department from 1976 to just recently when he retired from the department after serving over 30 years as its Chief. 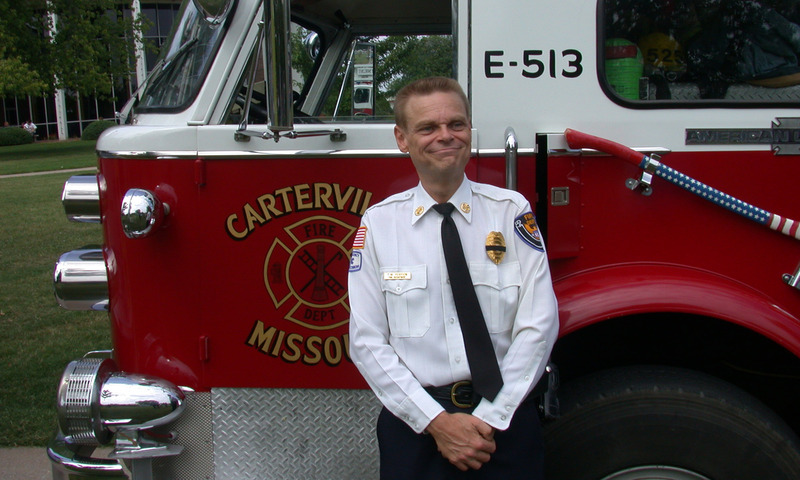 During that time, Tim grew the department from a shoestring operation with a $6,500 annual budget to a full, community supported fire district serving Carterville and the surrounding unincorporated area. Tim arranged financing for a new fire station in the 1990’s and donated his time and expertise to help install all the electrical wiring – saving over $40,000 in construction costs. He also wrote and successfully submitted several federal grants that saw CVFD receive a new fire engine valued at nearly a quarter of a million dollars, a breathing air compressor, new Self-contained Breathing Apparatus packs for the department, new protective clothing, new 5″ supply hose. Please feel free to e-mail me. I’ll give you my address (in a form I hope spam robots who crawl web sites harvesting e-mail addresses) won’t be able to figure out.